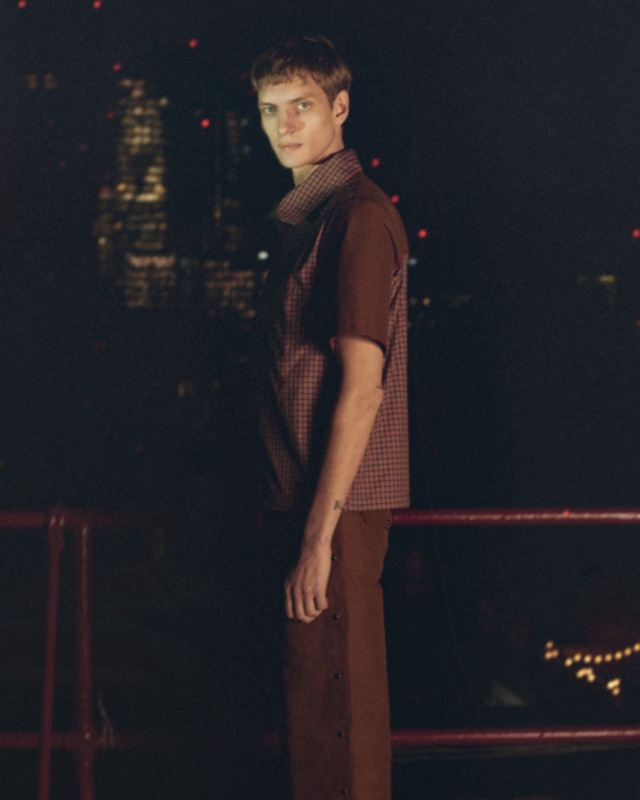 MATCHESFASHION.COM have announced that they will be taking on three new menswear brands this season, Bianca Saunders, Boramy Viguier and Ludovic De Saint Sernin. London-born menswear designer Bianca Saunders draws heavily on her London upbringing and West-Indian heritage for her designs. Known for exploring cultural exchanges through her work, many of the pieces from the ‘Gestures’ collection feature prints designed by Saunders. Prices range between £140 and £670. Having worked at houses including Lanvin, McQueen and Craig Green, Boramy Viguier founded his line in January of last year. 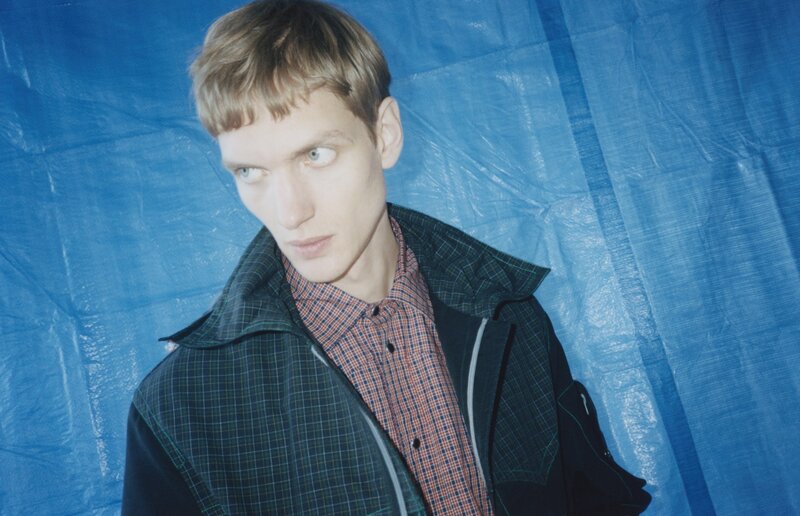 The popper heavy collection features many toggles and checks, with large coats and a Western vibe running throughout. Prices range from £155 to £1,935. 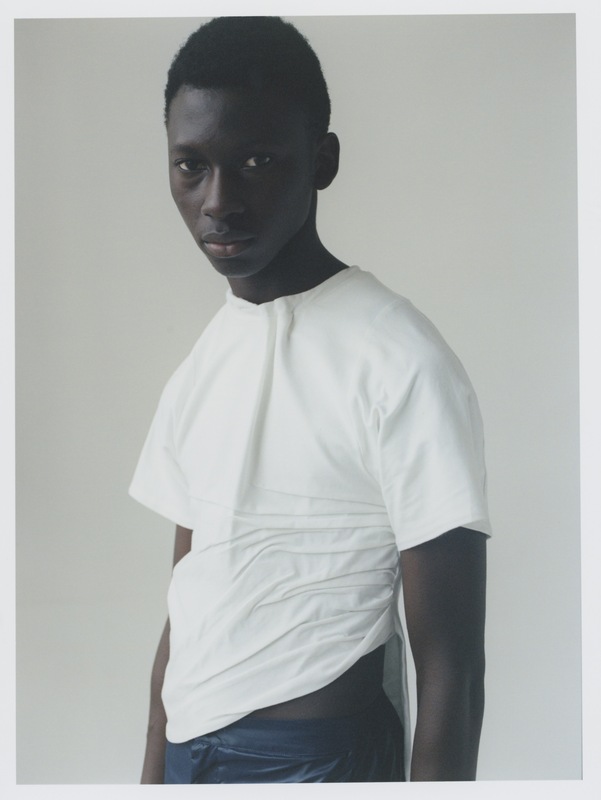 Ludovic de Saint Sernin presents a line of unisex clothing, drawing heavily on the wearer’s sexuality and minimalist designs, his collection features cropped leather, low rise trousers and linen shirts. Prices range from £120 to £1,638.